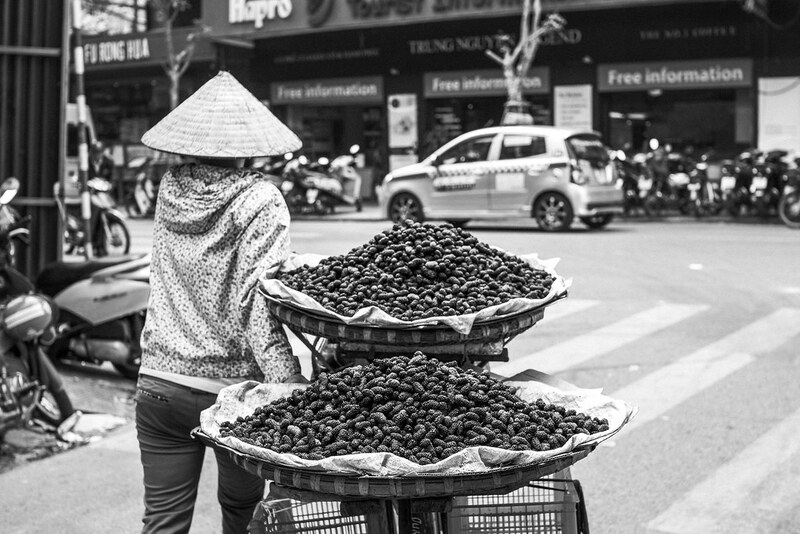 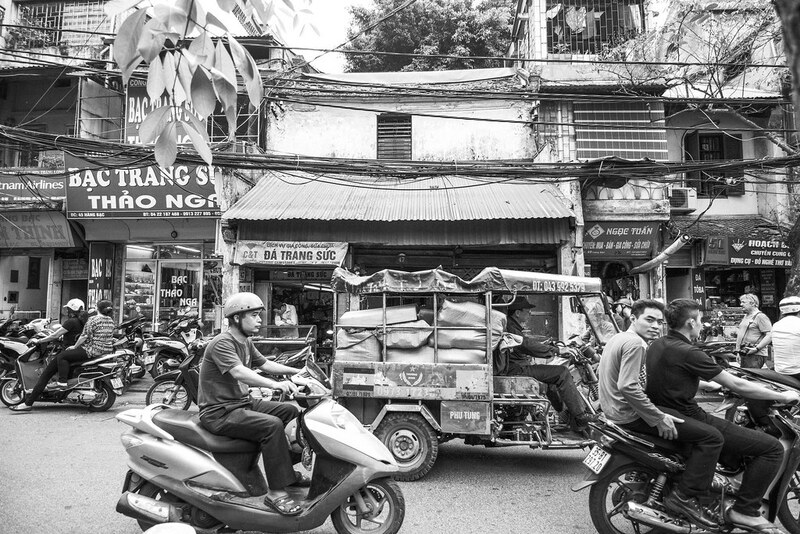 With its decrepit elegance, constant tangle of traffic, blaring horns, and scents of sizzling street fare, Hanoi accosts and enraptures the senses. 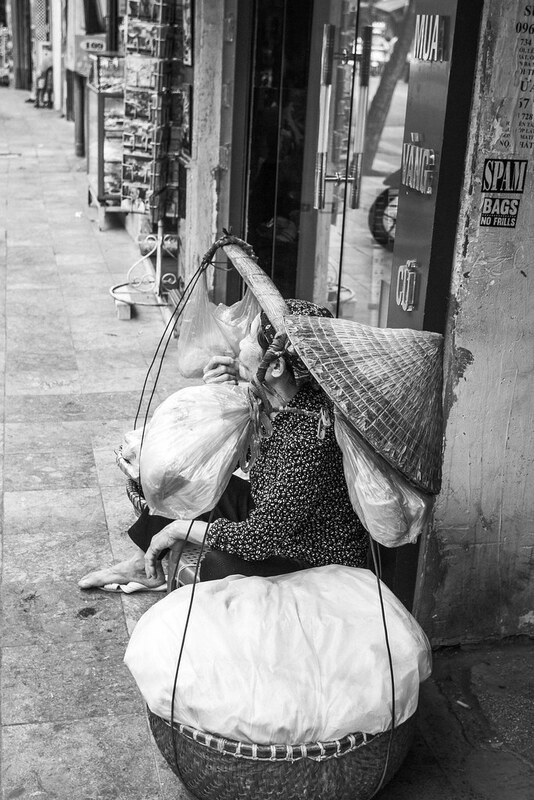 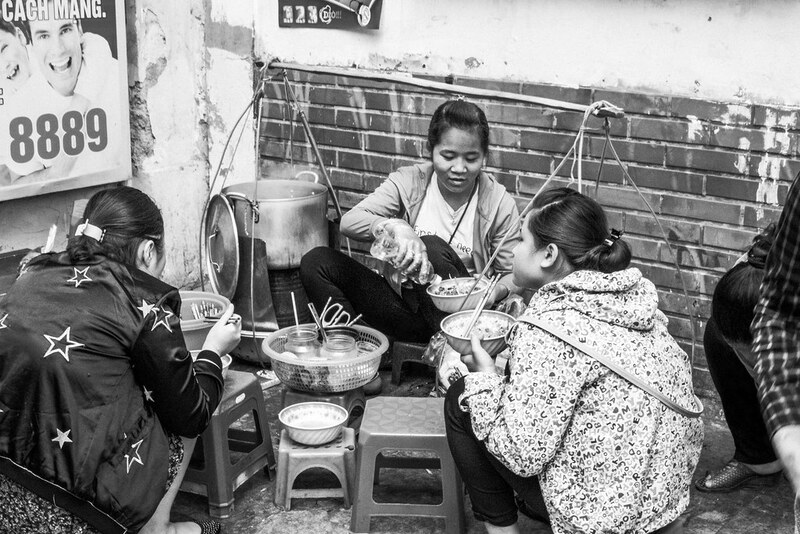 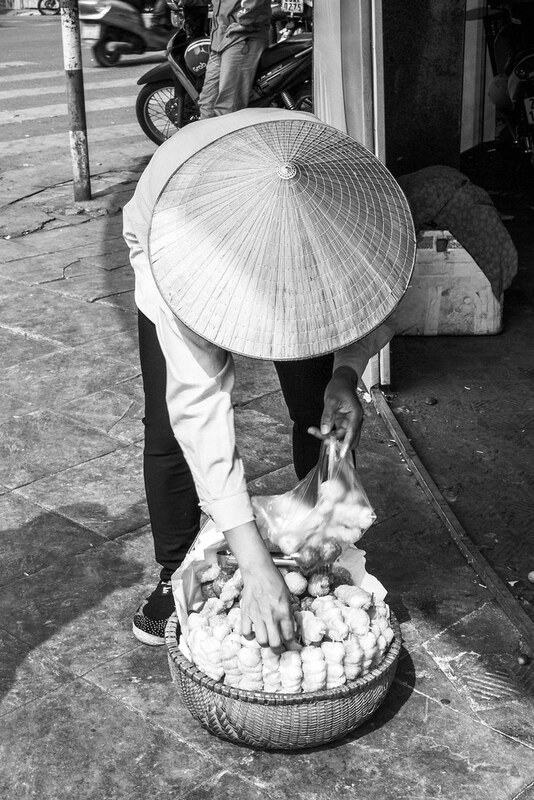 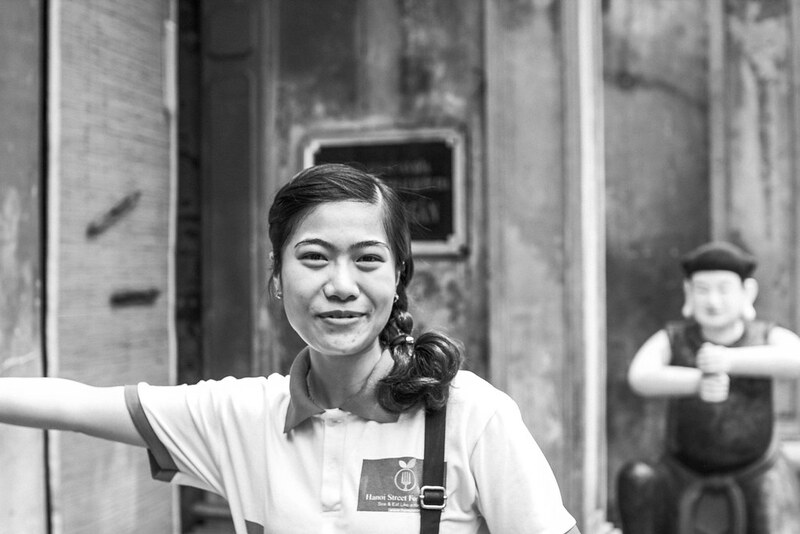 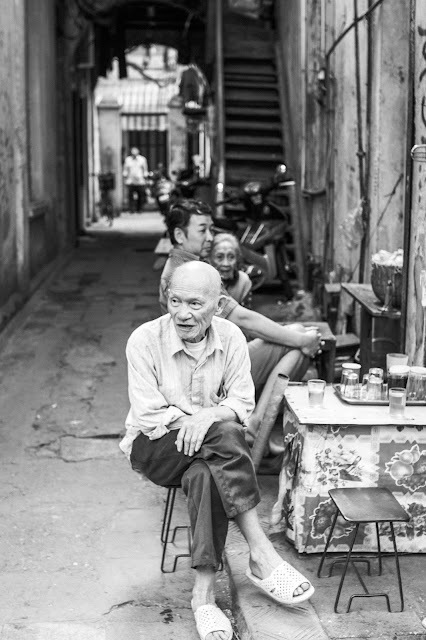 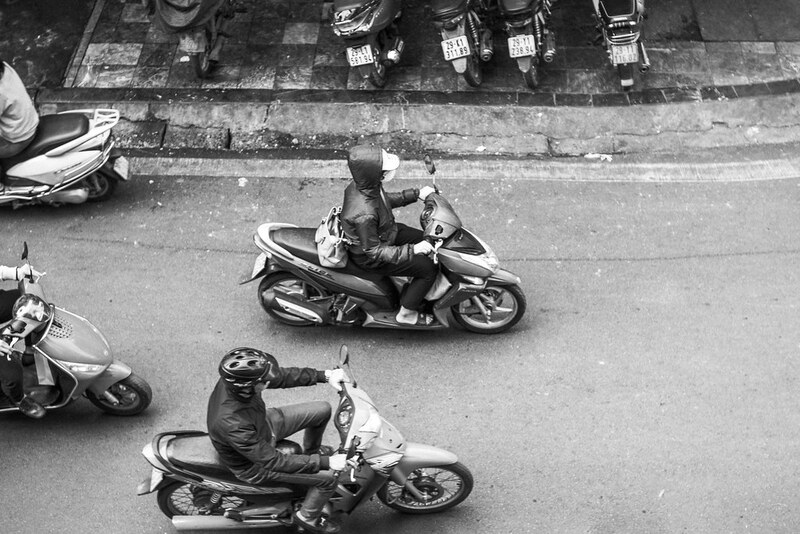 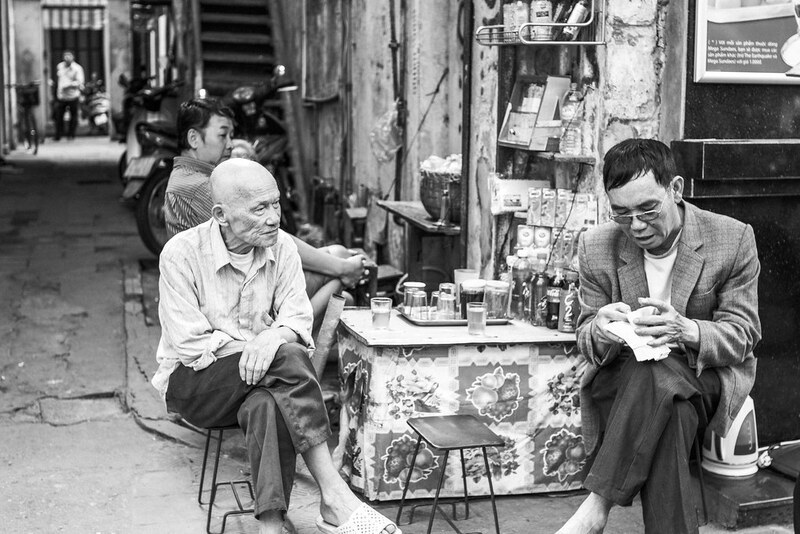 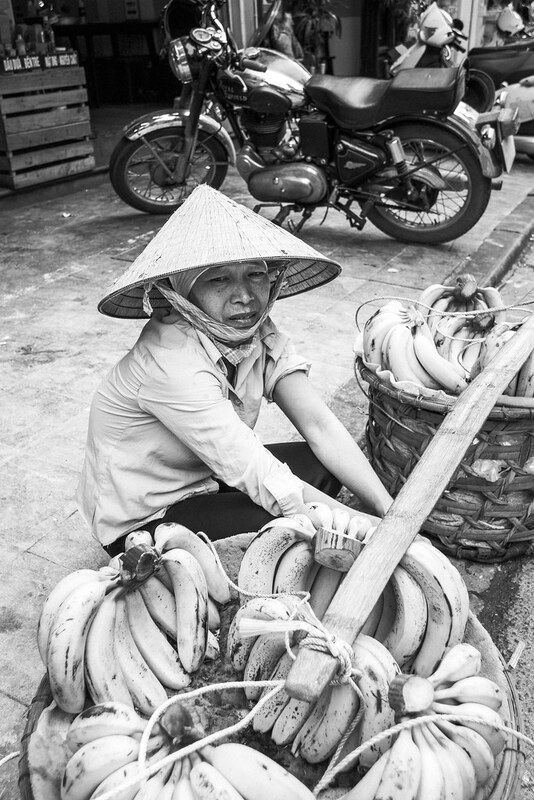 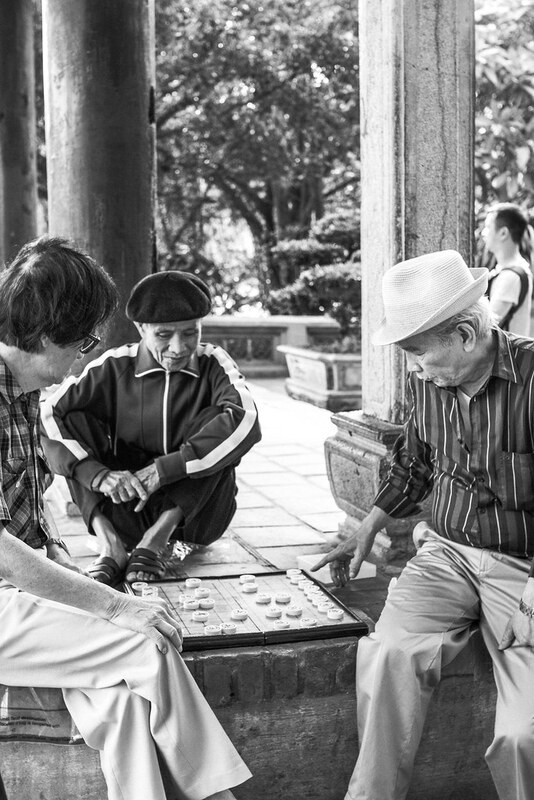 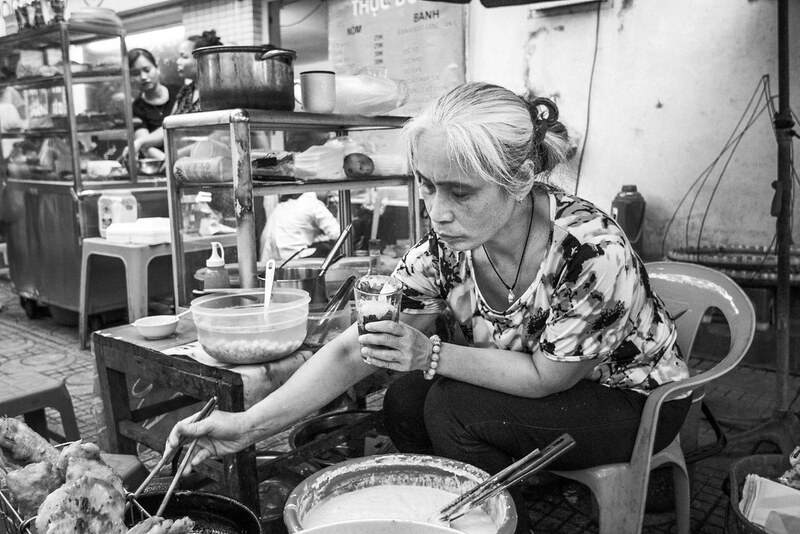 The tenacious locals that bring the city to life every morning are the beating heart of Hanoi's charismatic cacophony. 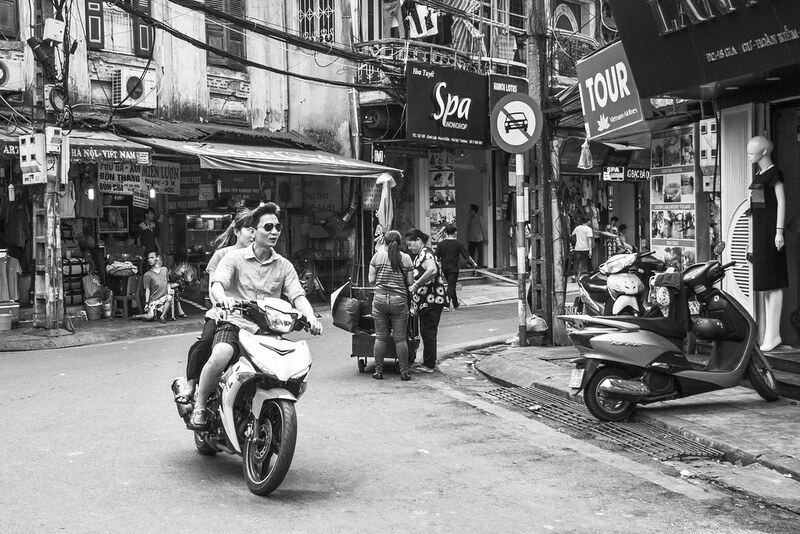 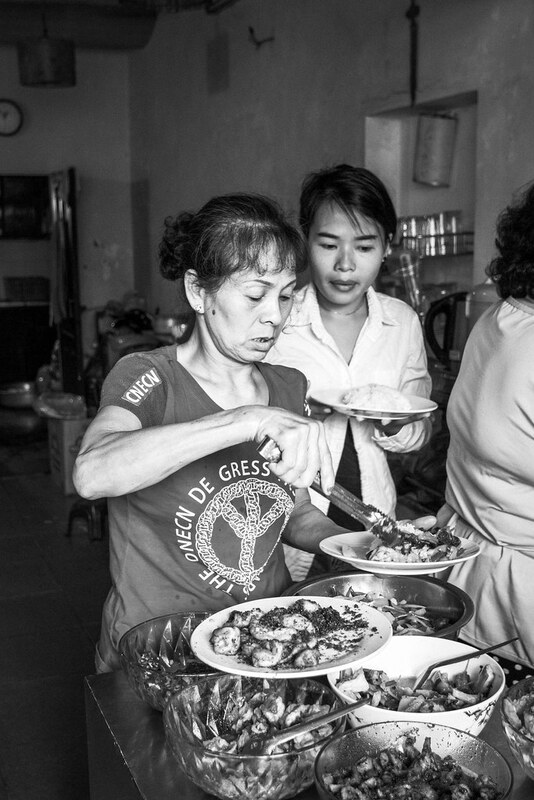 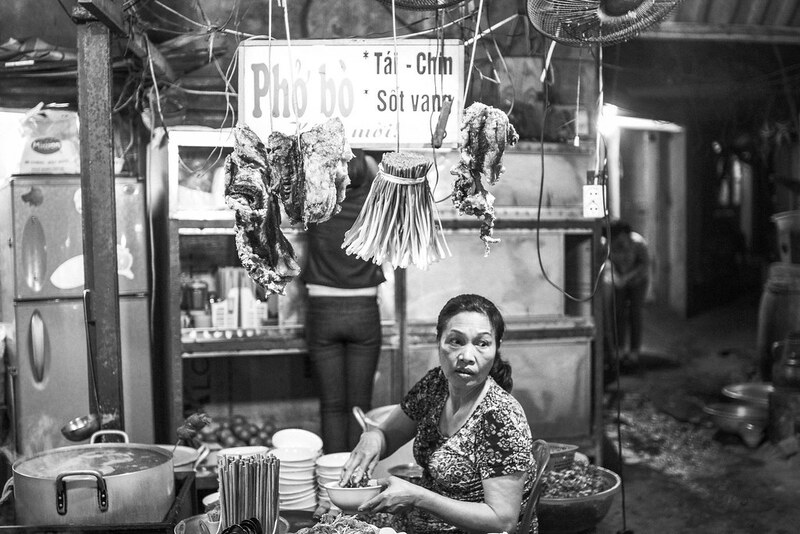 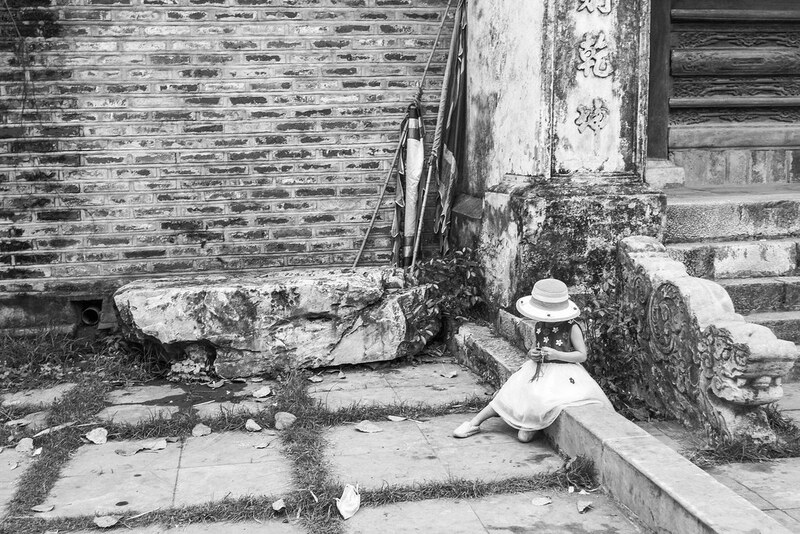 In all of its dilapidated beauty, Vietnam's capital is undeniably bursting with energy. 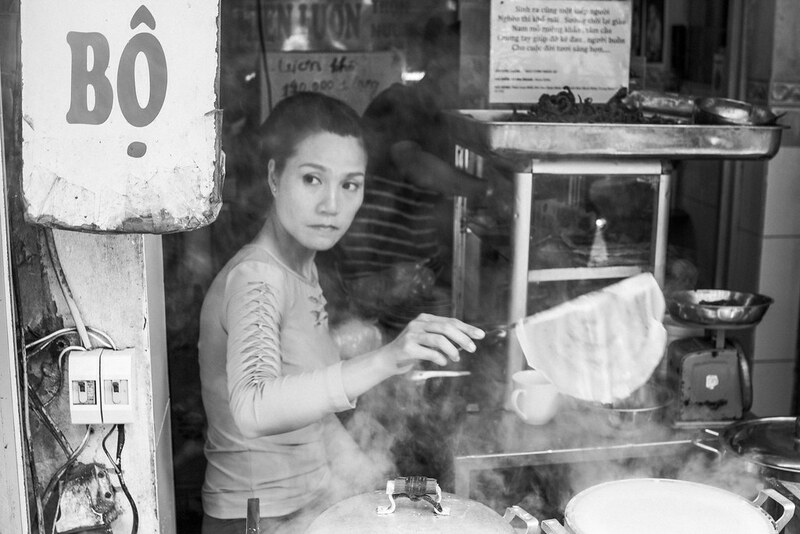 In this collection of black and white portraits, I attempt to capture the enigmatic people that effortlessly won over my heart (and my stomach). 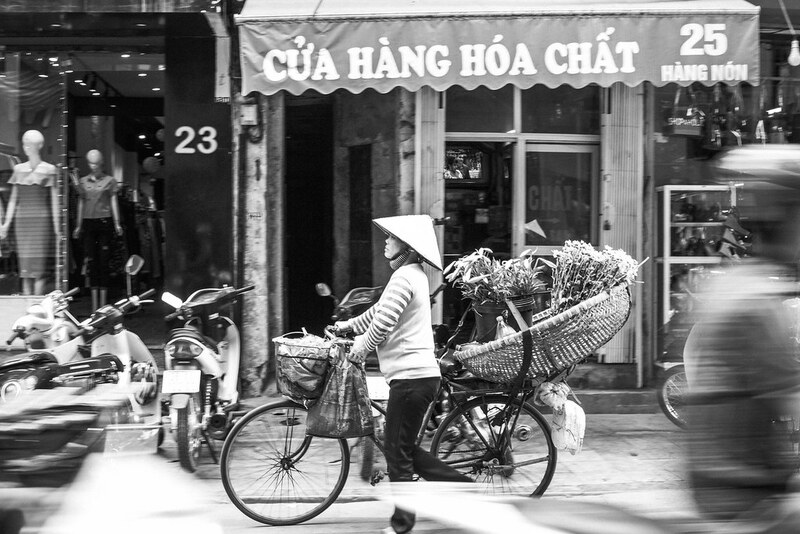 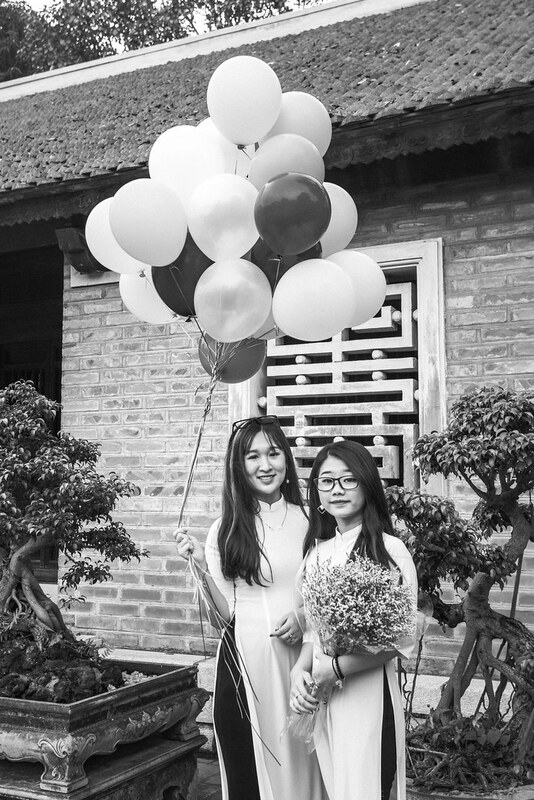 In the back of my mind, I'll always be dreaming of returning to Hanoi to experience its intoxicating charm once again.